New in crate 2016 Yamaha 90hp four stroke motor (F90LB). Manufacture date 12/16. F90: Features a 16-valve, Double Overhead Camshaft (DOHC) design for incredible acceleration, and Precision Multi-Point Fuel Injection for reliable starts and outstanding fuel efficiency. 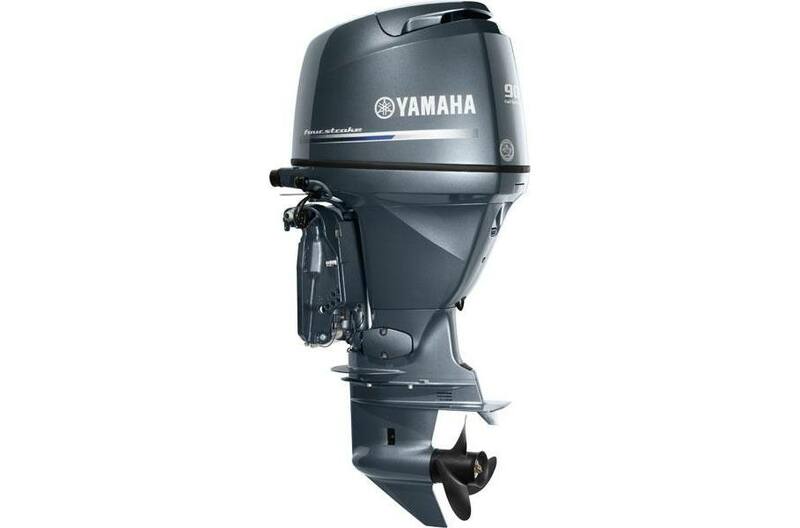 The F90 is the only Yamaha Midrange with an optional 25-inch shaft. Powerful 4-Cylinder 97 cu in.